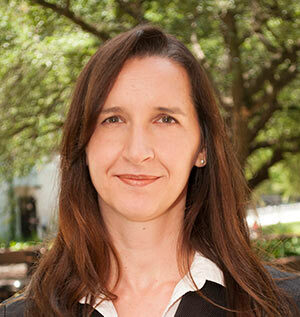 Dr Iris Junglas is Associate Professor of Management Information Systems at Florida State University. Her research interest sits at the intersection of technology innovation and business analytics. At Maynooth University she will be studying the Internet of Things with a particular focus on the city of Dublin’s ongoing journey towards becoming one of the leading smart cities in the world.